As children growing up in Lebanon, Georges and Daniel fell in love with the rural way of life during visits to their grandfather’s ancient olive groves. Their world was turned upside down, however, when the Daou family home was struck by an errant rocket at the start of the Lebanese civil war. The Daous were forced to emigrate to Paris and later moved to Southern France. It was here — surrounded by vineyards that reminded them of their childhood — that Georges and Daniel first began to dream of a life in wine. Georges and Daniel came to the United States to study engineering at the University of California San Diego and graduated at the top of their classes. Industrious and driven to succeed, they soon started their own networking technology company. Ten years later they would find themselves at the height of their industry and ready to return to their roots. It was now time for their winemaking dream to prevail. The site the grapes grow on is called the Daou mountain within the Adalaida district of Paso Robles. The calcareous clay soil is comparable to Bordeaux’s Right Bank, while the buffered Pacific microclimate is similar to Saint Helena – a perfect confluence of elements. The mountain is blessed with extraordinary phenolic output, yielding some of the darkest, most deeply textured wines in the world. These wines are never acidified, as the ideal level of acidity comes naturally. The vines are grown at a high density and the vignerons aggressively drop clusters during the growing season for the sake of balanced ripening and concentrated flavors. 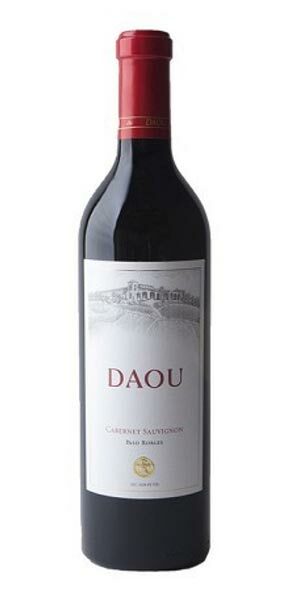 The pursuit of quality and expression of place is the goal of Daou wines. The family is committed to multifaceted sustainable practices that have earned their vineyard SIP (Sustainability in Practice) certification. 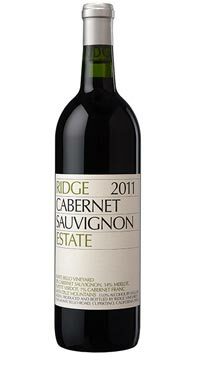 Rich and robust aromas of blackberry, bing cherry, and black currants are accented with sage, dried herbs, espresso bean, and dark chocolate. 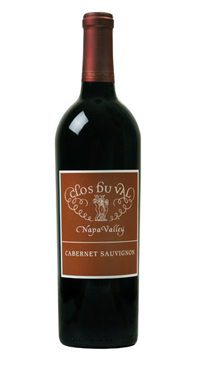 Secondary aromas of hints of cigar box and vanilla fill the nose. 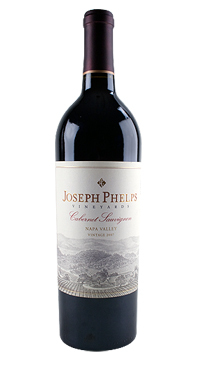 Bold and full-bodied on the palate, this wine offers flavors of cherry, dried berries, and cassis with subtle mocha and truffle nuances. 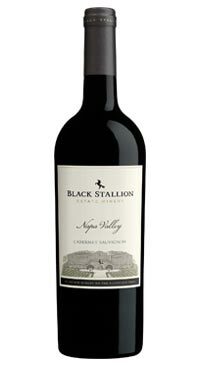 A firm but smooth texture of pure blackberry fruit and coffee brings this balanced wine a well-rounded finish.